Micromax India announced that BBM application on its Canvas range of Smartphones. The BBM app will come pre-loaded on new Micromax Smartphones from the first week of October. Existing Micromax Canvas Smartphones users can download the app from Play store and in the next software update, the company will add the app in the next Android update. This is great news for all Micromax fans as they will get quality messenger app on their mobile. 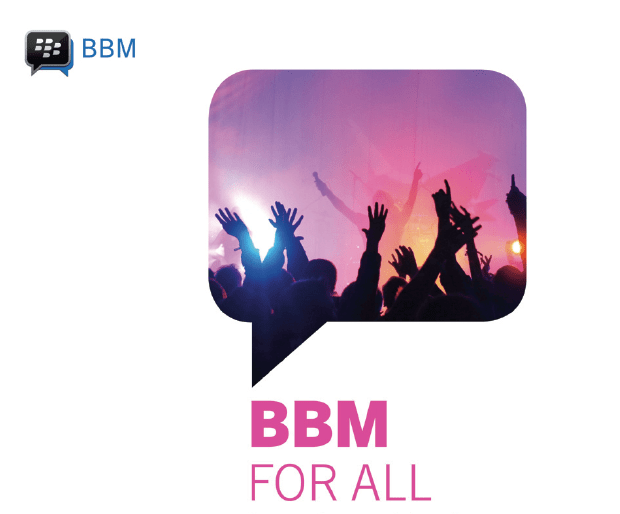 With a BBM app for Android, users can chat with other BBM users from their Smartphone. BBM Groups let you chat with 30 friends at the same time, allow sharing photos and schedules message.